Are you looking for Bream, Breea, Cream, Creem, Dream, Kream, Kreem, Preem, Preetam, or Sreeram? BREEAM, first published by the Building Research Establishment in 1990, is the world’s longest established and most widely used method of assessing, rating, and certifying the sustainability of buildings. BREEAM is a design stage assessment; however, clients can request a post- construction audit to verify that the design requirements have been implemented in the construction. For the Offices version, the management and operation of the. The Gold Standard Foundation UK UK International UK International North America International International BREEAM is an environmental assessment method for buildings. 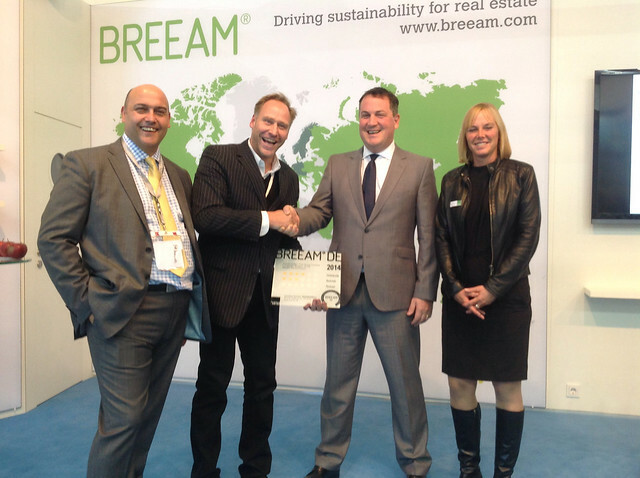 BREEAM. See *Building Research Establishment environmental assessment methodology. breeder. reactor. See CONVERSION AND BREEDING. brown. goods. See WHITE GOODS. building. envelope. The outer surface of a building. 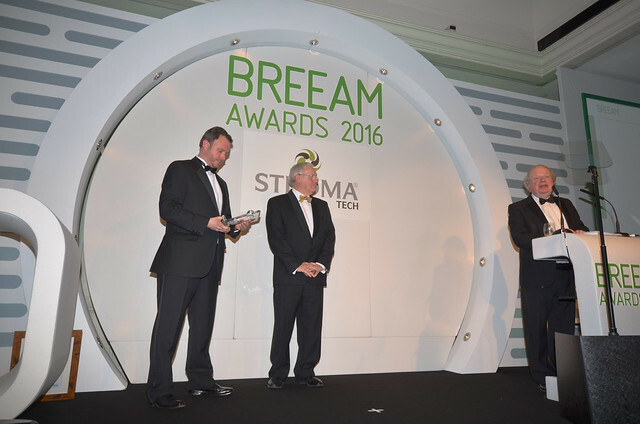 See also the blanagrams of Breeam! Go to the wordplay of Breeam for some fun with words!